Johor Sultan said it's not an issue for Muslims to show up at the celebrations of their friends of other religions. He mentioned this during a Deepavali gathering in Johor last Sunday. The festive meetup was organized by Johor Federation of Indian Organizations. In addition to that, he also urged more of such events should be held for other festivals such as Christmas, Hari Raya and Lunar New Year. 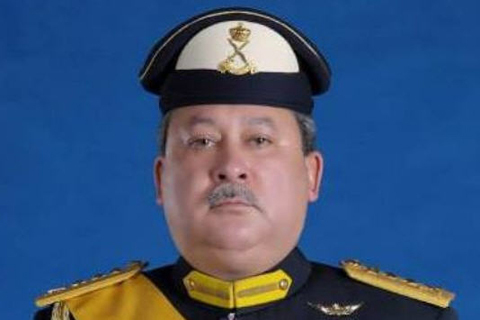 Racist politicians were warned by Sultan of Johor not to step into Johor to stir up disunity among Johoreans.